Joining a group to a beta version of an app on Android hasn’t exactly been the simplest of tasks. It typically involves finding out or knowing about a Google+ group or Google Group that hosts the beta, then clicking through a special link in that group to opt-in to testing, before moving onto Google Play to get the beta installed. See what I mean? Thankfully, those days of jumping through hoops to get involved in a public beta will be in the past. During Google I/O, Google announced that beta tests will become easier to find and participate in because they will start showing up in Google Play search results, assuming they are open and not in production. 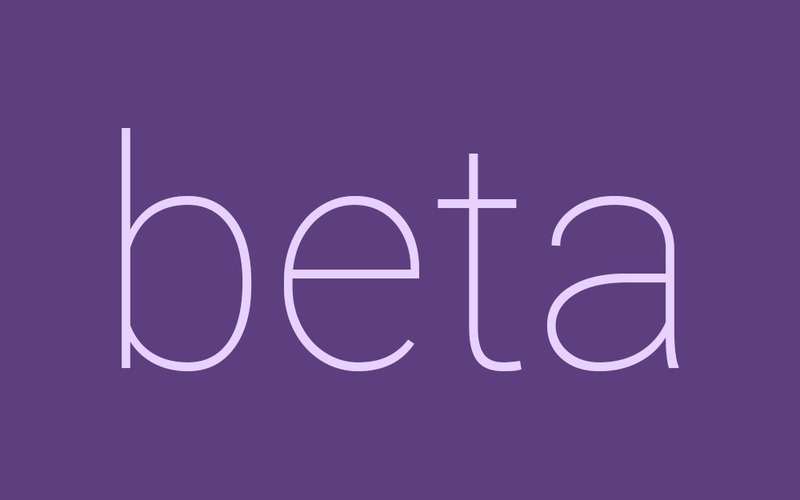 Through the beta listing, you will be able to opt-in and also send developers private feedback. This new beta setup has already appeared briefly in Google Play, so it may happen more broadly within the coming days or weeks. Either way, joining beta tests should be easier than ever.